Cindy is an artist, a mom and a teacher who is passionate about working with others to find, nurture, and develop their skills as visual artists and effective communicators. She grew up in an artistic family in Virginia. She participates in many creative projects for our school and local community including several service projects with the town of Estes Park. Cindy has painted with water colors and oils and worked with ceramics since childhood. She studies different kinds of two- and three-dimensional art forms including glass and quilting. Cindy is part of the ERS Restorative Action Support Team and has a passion for youth work. At home Cindy enjoys hanging out with her dogs and making art, including the art of cooking. 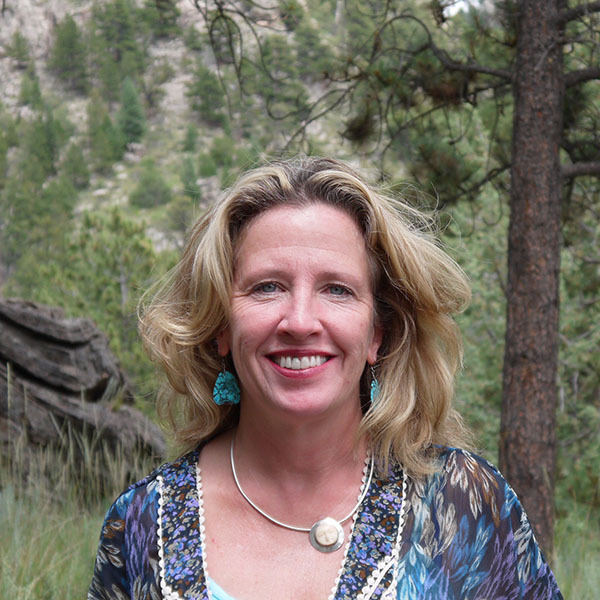 Cindy graduated from Colorado State University with a BFA in painting and worked in public and private schools for 13 years prior to joining the Eagle Rock team in 2002. My rock is rose quartz. I love educating through art.